Digital Prints on Canvas in Decorative Frames. 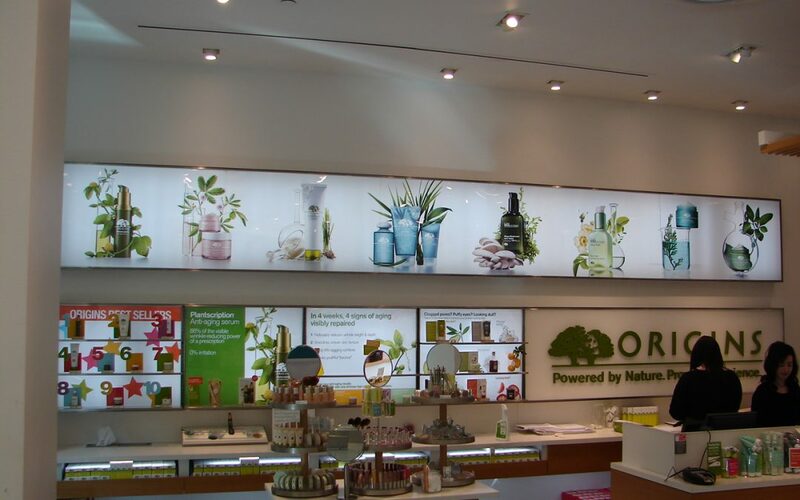 Digital Print Translucent Vinyl on Internally Illuminated Light Boxes. Digital Print Graphics applied to 2nd Surface (inside of glass) of sliding windows. 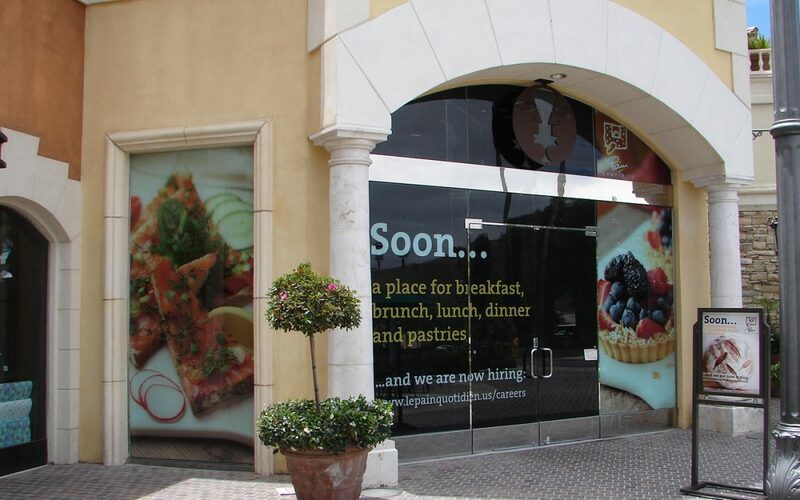 Digital Print Graphics on 2nd Surface (behind the glass) of windows.